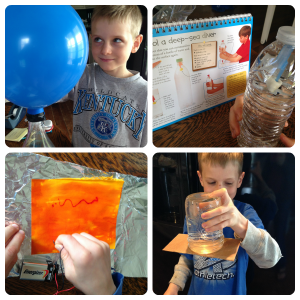 How to Build a Hands-On Homeschool. It's Easy and It Works! 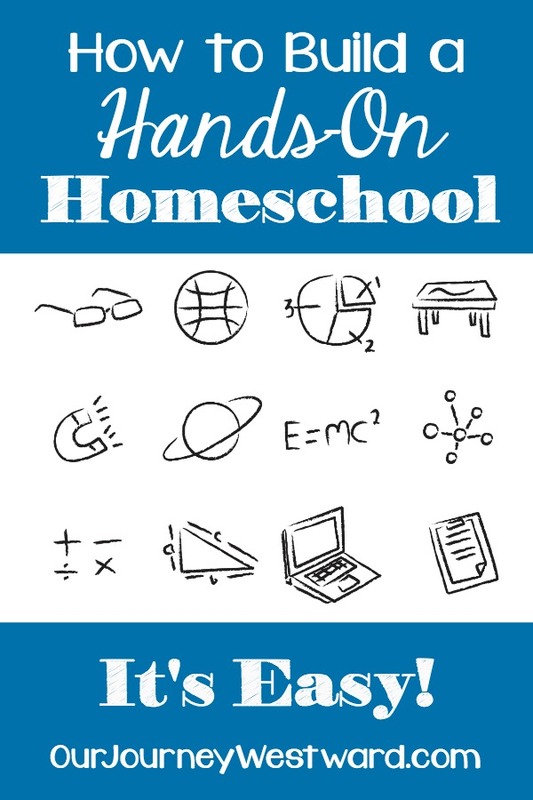 These days, it seems like hands-on homeschool is a buzzword of sorts. What’s all the fuss about? It’s best to define hands-on first because I think it’s overall meaning might surprise you. You see, hands-on learning can actually mean several things. Most obvious, hands-on means “touching” things during lessons. For instance, rather than reading about simple machines, you actually use simple machines to learn about their characteristics. Or, when learning about the rock cycle, you make your own rocks by taking them through a rock cycle simulation. Similar to the definition above, hands-on can also mean learning by doing. When you learn about Colonial history and actually do several of the tasks that would have been done during that era, that’s hands-on. As is cooking or baking. Hands-on can also mean connecting somewhat abstract ideas to experiences that build concrete understanding. In other words, real-life experiences become building blocks in the brain so that harder concepts make sense. For example, using snap cubes to help a child “see” the formulas for calculating perimeter, area, and volume. Or, using beans to teach how scientists determine a taxonomy. When a child is actively engaged in problems solving or critical thinking, we can call this hand-on learning, too. They are “on” rather than simply taking in information. STEM/STEAM type activities can fall into this category, as can can project-based learning. In all of these, you can see hands-on learning is an active form of learning that requires children to “do” something in order to learn about it. 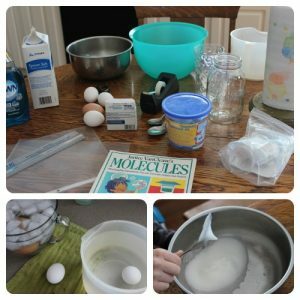 Why would someone want to have a hands-on homeschool? 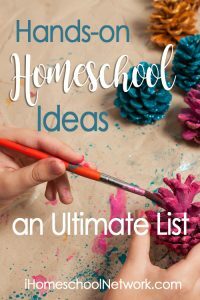 Isn’t a hands-on homeschool messy? It might or might not be messy, depending on the activity. Nature study is hands-on, but rarely messy. Science experiments are hands-on and can be messy sometimes. Art projects are hands-on and tend to be messier. The goal isn’t to worry about the mess – instead, teach clean-up part of the process. When messes are necessary, they’re also worth it. Doesn’t it take a lot more time? Again, it might or might not take more time to teach in a hands-on way. I would lean toward saying ‘yes’ most of the time, but again – it’s worth it. If a child isn’t getting a concept or they’re bored to the point of not taking in the information anyway, the extra time spent in hands-on learning will be invaluable in the end. Over the years, we’ve naturally integrated hands-on learning into our schedule. Not every day, mind you. Some days are just perfect for workbooks and literature. But there are, oh, so many ways to add a little here and a little there – and every little bit can go a long way. 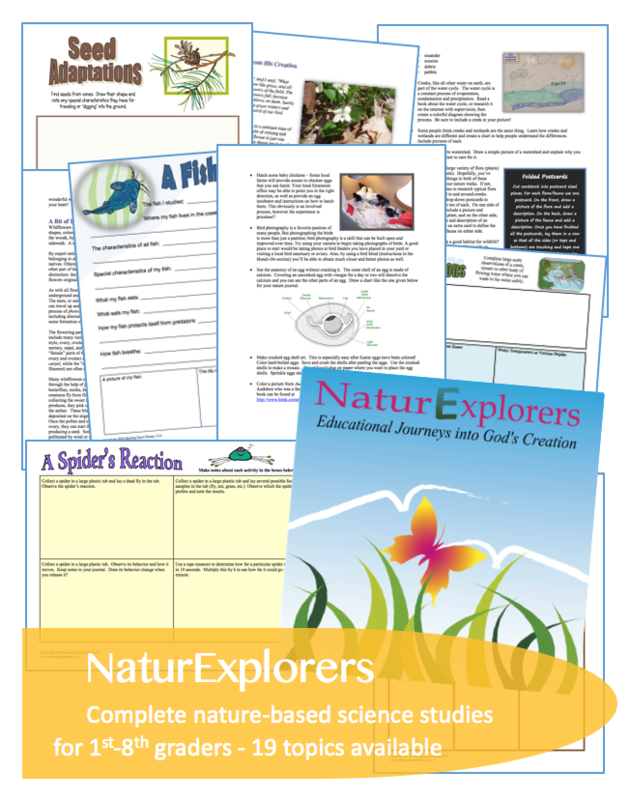 Nature study is hands-on science at it’s best! In fact, I like to call it our outdoor science lab. 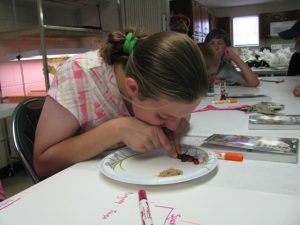 To make sure we take the time for the hands-on side of science for topics that don’t fit well with nature study, we’ve enjoyed the occasional science Friday and have used lots and lots of science kits over the years. Because we purposely spend a day or two a week outside of the math textbook, we’re able to get in lots of hands-on math. These living math lessons have been SO good for conceptual understanding and practice of higher order thinking skills. 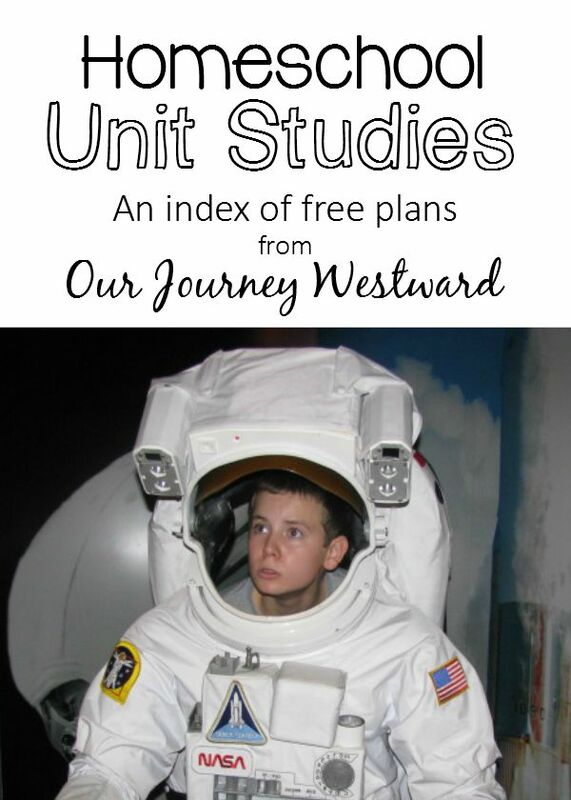 Unit studies and hands-on learning go hand-in-hand. We’ve had so much fun with these studies over the years! Project-based learning is easy to do alongside unit studies, but it’s a method that can be used in any subject area at almost any time. 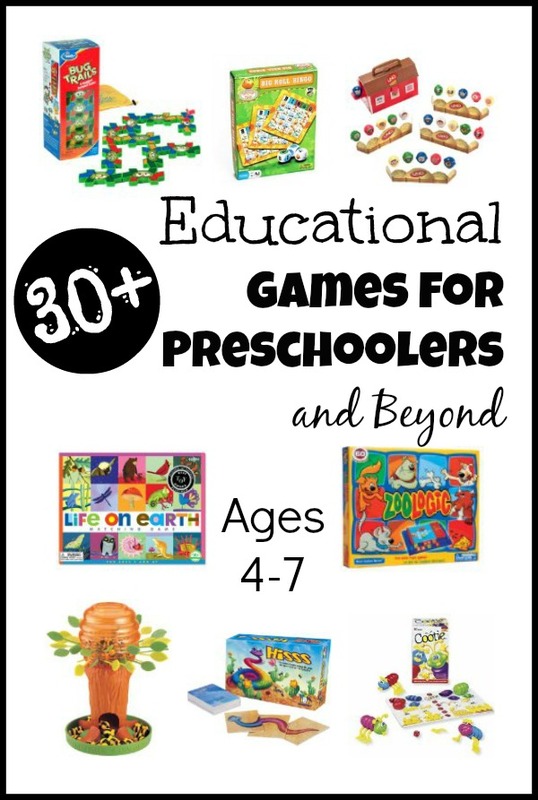 Games are very hands-on and many of them are also very educational! 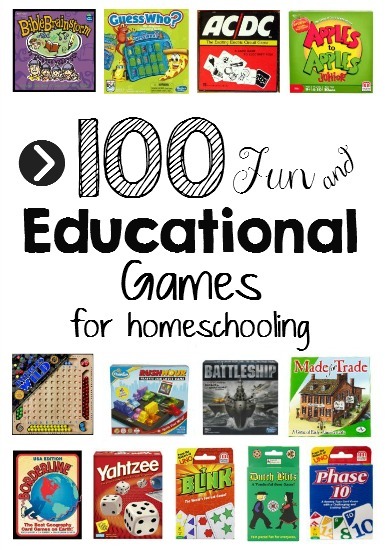 We use educational games in our homeschool all the time – even in preschool. Speaking of games, we have been using games and other hands-on activities to exercise our brains through brain training. Worth it!! 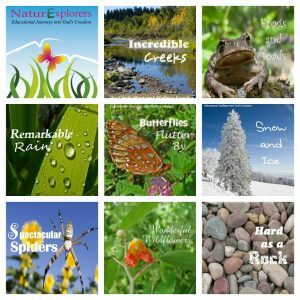 There are so many wonderful field trip opportunities out there that can engage and inform our children (and us) in unique ways. 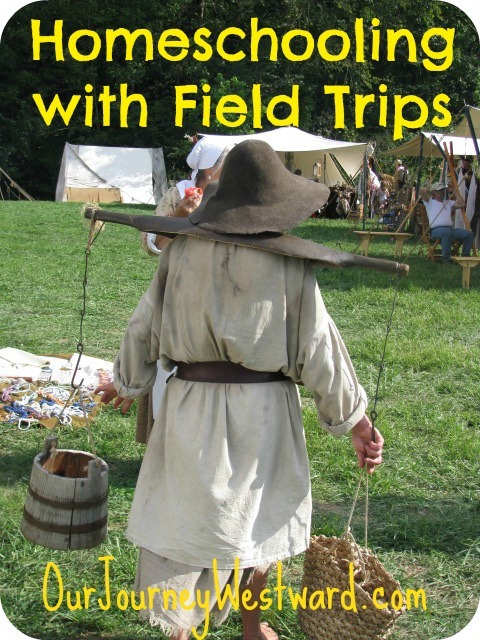 I consider field trips as important as bookwork in the big picture of homeschooling! We’ve been very blessed over the years to have the help of some outside teachers for wonderful hands-on experiences. Our Jr. Master Gardener course was one of the best! We’ve also taken part in hands-on co-op classes like woodworking, pottery, Shakespeare performances and more. Oh, and I can’t forget the little Keepers of the Home group. A few moms got together and took turns teaching our girls skills like cake decorating, flower arranging, crochet, scrapbooking and more. Mercy, these are good memories! Can you eat using your pincers? 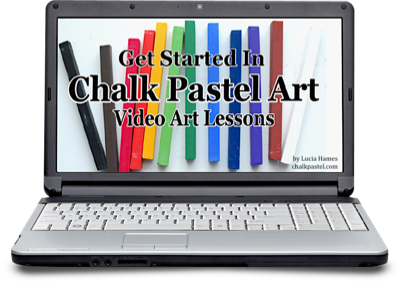 Art is naturally hands-on and an important addition to a well-rounded homeschool. We’ve braved the mess many times over and lived to tell about it. It might be hard to believe, but we’ve even found ways to turn character-building lessons into worthwhile hands-on activities! 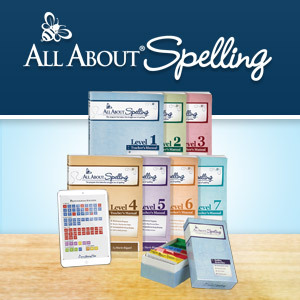 Even something as simple as keeping a timeline can add valuable hands-on learning experiences to your homeschool. 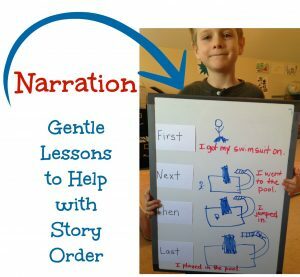 This one might be the hardest to believe…but there are even ways to turn a seemingly non-hands-on lesson into hands-on when a certain kiddo would benefit from some more active or visual stimulation. 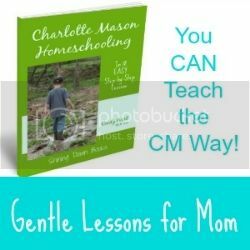 This Charlotte Mason narration help lesson is a good example. Yep. Even high school has had some fantastic hands-on moments. 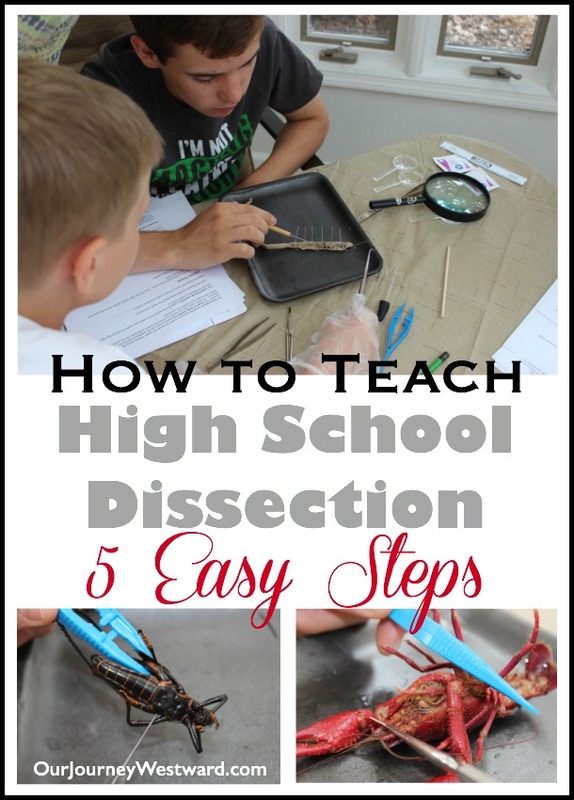 Two notable moments you might like to read about: at-home high school dissection and our student-led equine course and apprenticeship. I hope you can see that adding hand-on learning here and there into your school day is really pretty easy. 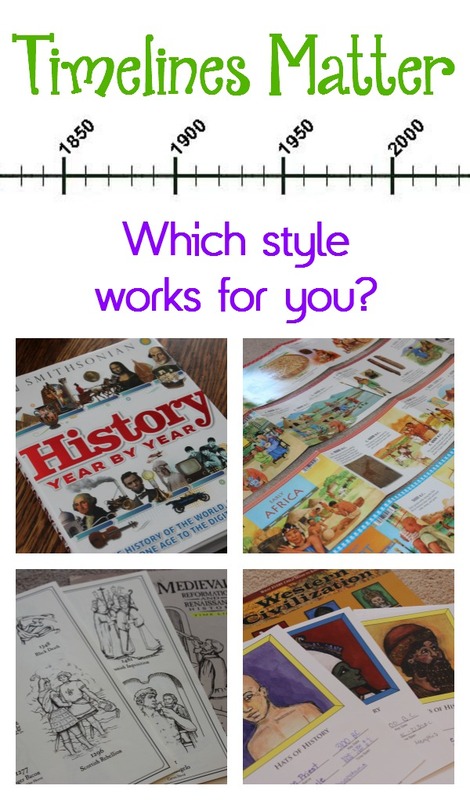 And worth it – especially for kiddos with learning styles that require something more than a textbook. Please remember that adding hands-on learning to your schedule doesn’t have to mean a complete revamp of your day-to-day homeschooling life! As you’ve heard me say many times over – DO WHAT WORKS FOR YOUR FAMILY. 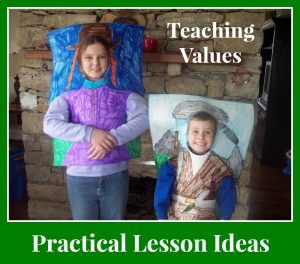 Share your thoughts about a hands-on homeschool! 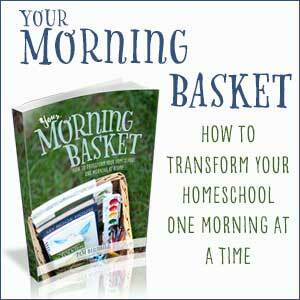 How has it helped your homeschool – or a particular child? Do you consider it overwhelming or worth it – or both? Where have you found the most benefit? Any tips for us? I love all things hands-on. When my sons were younger we used Five in a Row and it was wonderful. Now that they are teens I find it harder to incorporate this. I want to and we do but not as much as I’d like to. I am looking for a Physical Science for my 8th grader. 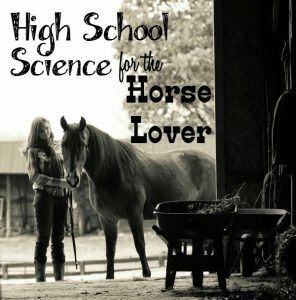 He just finished up General Science using Apologia and it was a lot so I’m looking for something different. I love the suggestions you made for high school biology using Ellen McHenry’s books and my 10th grader is happy for that change. I’d love to pull together my own curriculum but I’m not sure how to do that. Any suggestions? Thank you for always inspiring me and other moms. 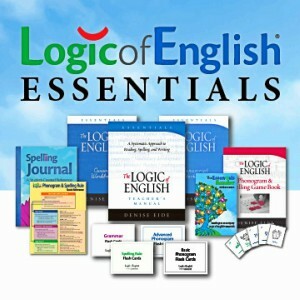 Hello, I am very impressed with your living literature grammar packs. Are you planning to create something equivalent for older grades? Thank you. Mimi, that’s the #1 question I get asked. 🙂 Maybe one of these days I’ll write a similar curriculum for older kids, but it’s not currently in my plans. I love the idea of gameschooling! 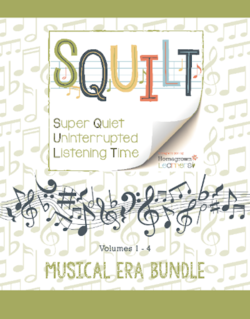 I never knew this was actually a thing until recently, but it sounds perfect! What a fun way for younger kids to learn! I am not a hands-on person (I’d rather read a book), but all 3 of my kids really need it. I have discovered that if I’m planning to do a particularly involved project one day, my best chance for success is to do it during the time of day when I’m most awake and alert. So for instance, if you’re not a morning person, or if you typically find yourself starting to droop after lunch, don’t plan a big project for that time of day! Even if we normally do that subject that our project fits with during one of these less optimal times, I always try to rearrange the schedule that day so we do that subject at my best time of day. Projects always end up being more fun and more fruitful when I am at my best!